The German healthcare system is considered as one of the best in Europe and worldwide. German hospitals are the primary destinations for medical tourism among patients from Eastern Europe (Romania, Russia, Bulgaria), Great Britain, the United States, the Persian Gulf. up to 95% for breast cancer. The center accepts patients with leukemia, breast, colorectal, prostate, cervical, pancreatic stomach cancer, etc. Specialists apply both traditional methods and experimental ones: antibody based tumor therapies, molecular therapy, kinase inhibitors. Asklepios Medical Group consists of 100 hospitals. The cancer is treated in the largest ones – Asklepios Alton and Asklepios Barmbek. The group belongs to Top-10 world clinics according to the Medical Tourism Quality Organization and is certified by German Cancer Society. up to 98% for testicular cancer. Asklepios is one of the most innovative and modern international medical networks where over 1,000,000 patients undergo treatment. The CCCC consists of 7 specialized departments providing necessary medical help in its field. The center accepts approx. 190,000 patients annually. 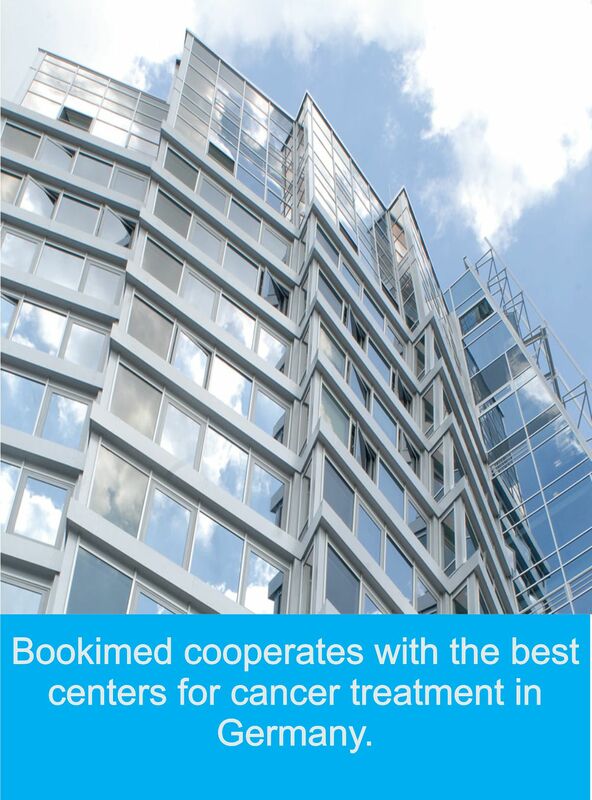 It was the first specialized oncology center in Germany certified by the German Cancer Society. The CCCC provides treatment for patients with leukemia, lymphomas, pancreatic, colorectal, breast, cervical, brain and other type of cancer. Specialists of the center apply an individual approach for each patient, and if necessary, provide a psychological assistance. The center specializes in treatment of blood, immune and oncological diseases. Oncologists of the center focus on treatment of malignant pathologies of blood, bone marrow and lymph nodes. Specialists have conducted over 1,500 bone marrow transplants. This hospital is recognized as the Center of Excellence by MDS Foundation (the Myelodysplastic Syndromes Foundation). The doctors of the hospital are in Focus magazine Top list that confirms their high professionalism and qualification. The main feature of this cancer center is that its doctors prefer to apply heat therapy and radioimmunotherapy instead of chemo. 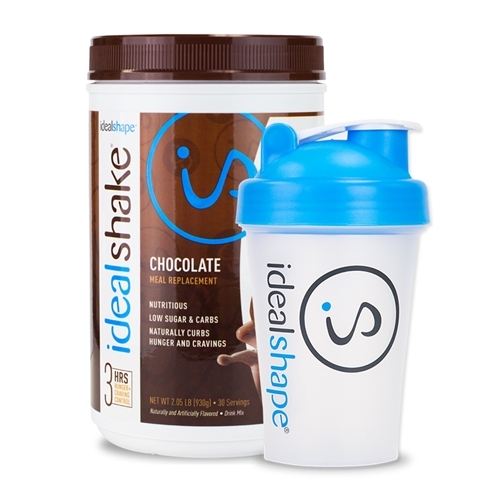 It allows to influence on malignant cells and kill them without damaging healthy tissues. Oncology Department in Solingen is among Top-10 best cancer hospitals and centers in Germany according to the Focus magazine. It is also accredited by German Cancer Society. Specialists of the department apply innovative technologies to conduct organ-preservation operation. Treatment in this Department is recommended for the patients with cancer of gastrointestinal tract, as the most specialized unit in this field. 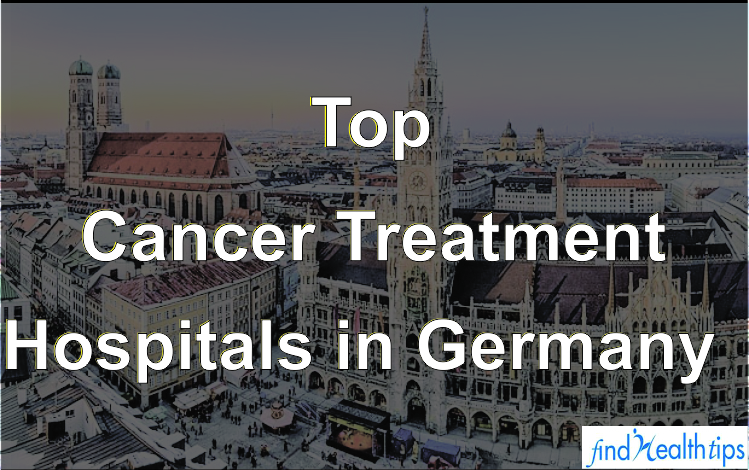 The medicine in Germany shows a great treatment success in all fields including oncology. German specialists develop a treatment tactics of cancer individually for each patient, conduct minimally-traumatic surgery to avoid complications. The cure rate for treatment of some oncological diseases (prostate cancer, testicular cancer, breast cancer, cervical cancer, bowel cancer) is up to 95%. All the German hospitals undergo quality surveillance under government supervision and their prices are controlled on the state level, so foreign patients do not overpay for treatment. It includes accreditations and certifications from the Telemedicine for the Mobile Society, the German Institute for Standardization, and the Cooperation for Quality and Transparency in Healthcare. 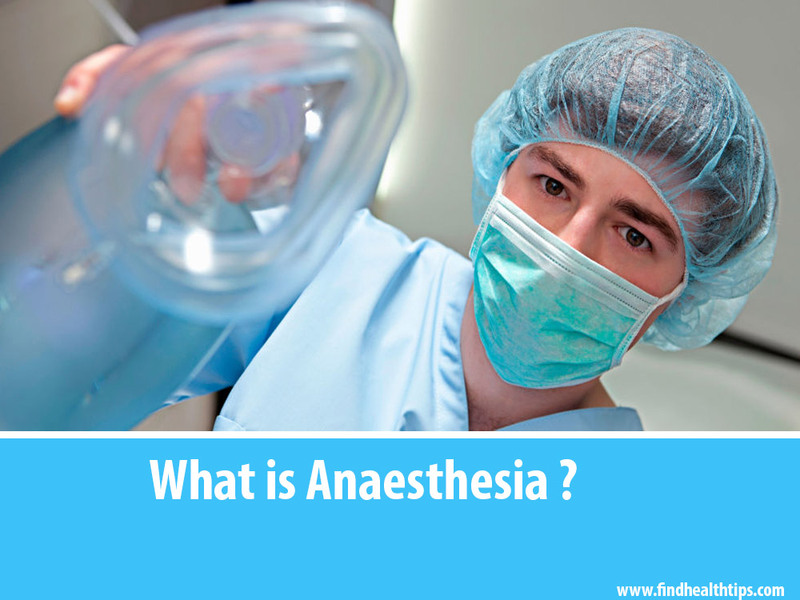 That is why each patient may be sure in high quality of medical services.